If you’ve got more than a week in London and you’re thinking of heading out of the city for the day, all of the following places have journey times of 90 minutes or less from London. 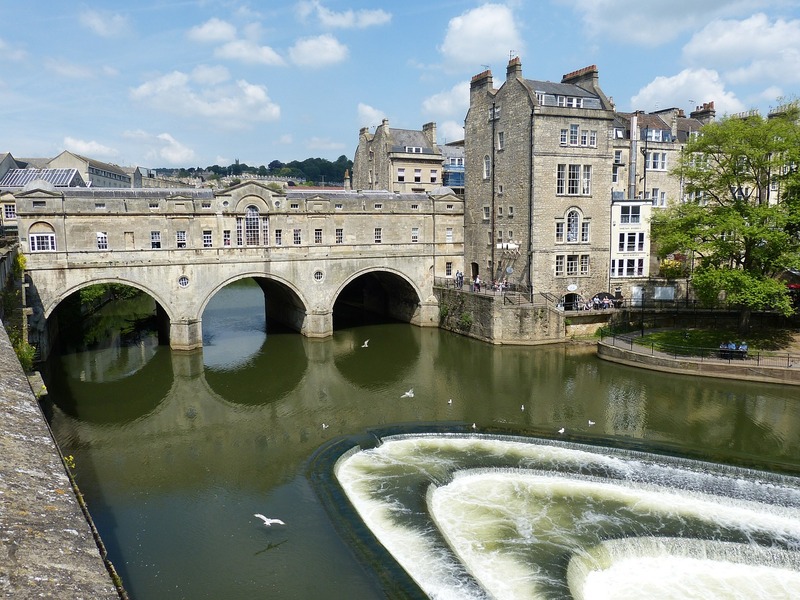 Bath is pretty walkable, so have a wander to find some decent shopping, lovely food spots (go to The Circus for dinner and Same Same But Different for breakfast), and more. Take the train from Paddington station. Booking tickets earlier means better availability and prices. Book your tickets here. If you’re visiting in the warmer months then this city on the beach could be worth a visit. 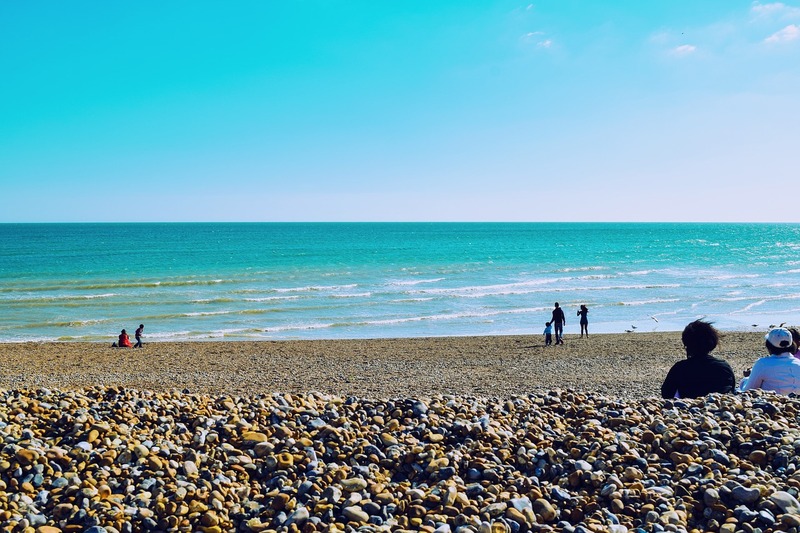 Most famous for its pier and as the gay capital of the UK, you’ll also find decent restaurants, cute shops along the city’s “lanes”, and a fairly laid back vibe. If you can make it for the Gay Pride Parade, make sure you take advantage. And take a dip in the water if you are lucky enough to visit during one of the UK’s rare heat waves! Take the train from Victoria, Blackfriars or London Bridge stations. No need to book tickets online, just buy them at the station, but check train times on TheTrainLine. 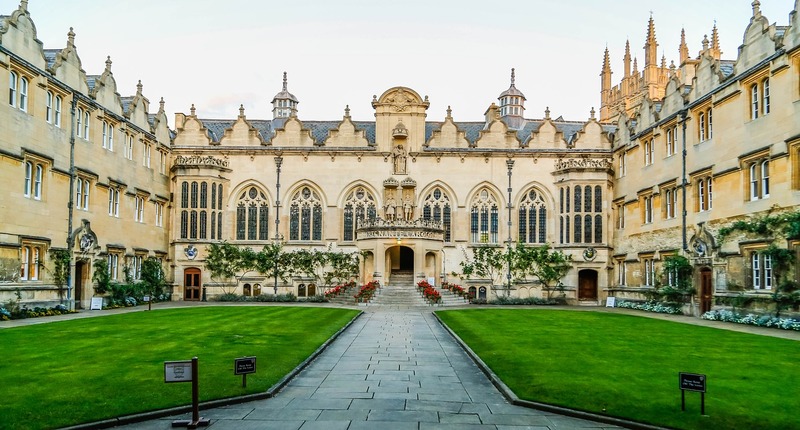 Oxford is of course home to world-famous Oxford University, as well as Bodleian Library and Oxford Castle. If you’re a Harry Potter fan there are some things to see here, and the city is also the birthplace of Alice in Wonderland, as it’s where Lewis Carroll met the 10-year-old Alice that inspired the story. Punting on the river Cherwell is popular here, which you can hire by the day or hour. 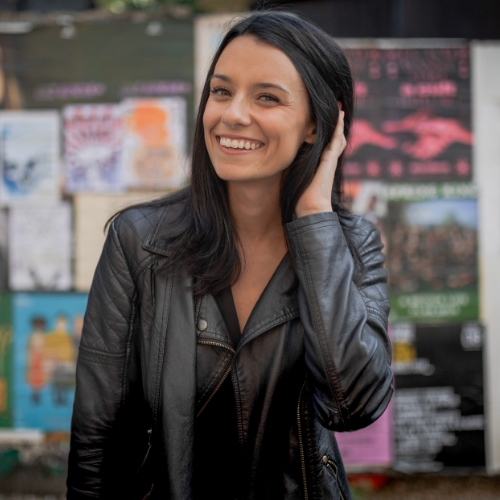 For more recommendations for your visit, here’s my guide for what to do on a day trip to Oxford. 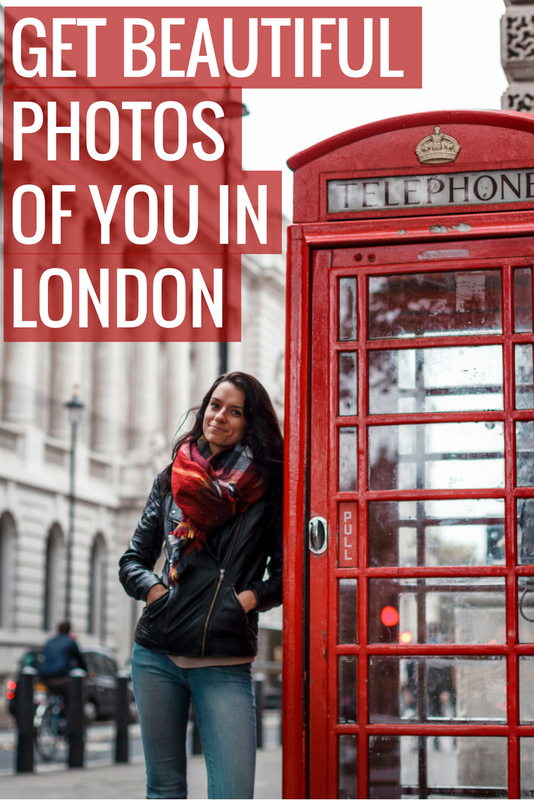 Take the train from Paddington or Marylebone station. Booking tickets earlier means better availability and prices. Book your tickets here. 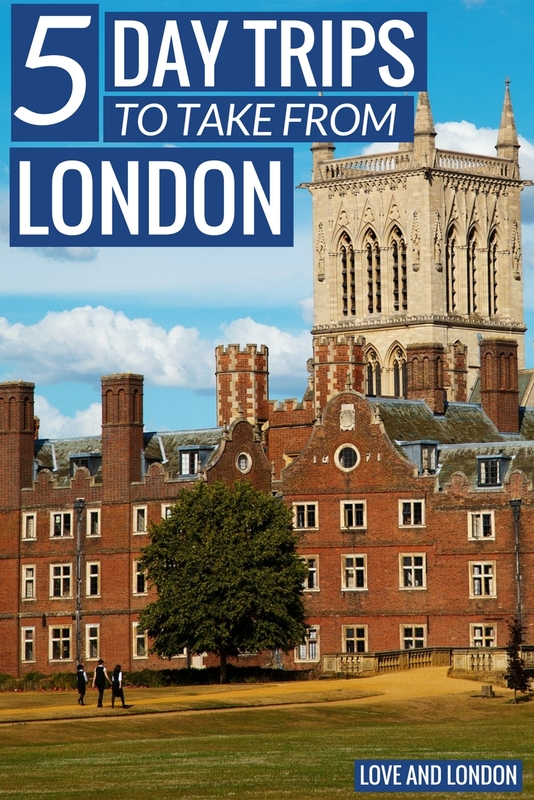 Another famous university city, again here you can go punting, visit the world-class Fitzwilliam Museum or Kettle’s Yard gallery, or enjoy the city’s green spaces via cycling or walking. 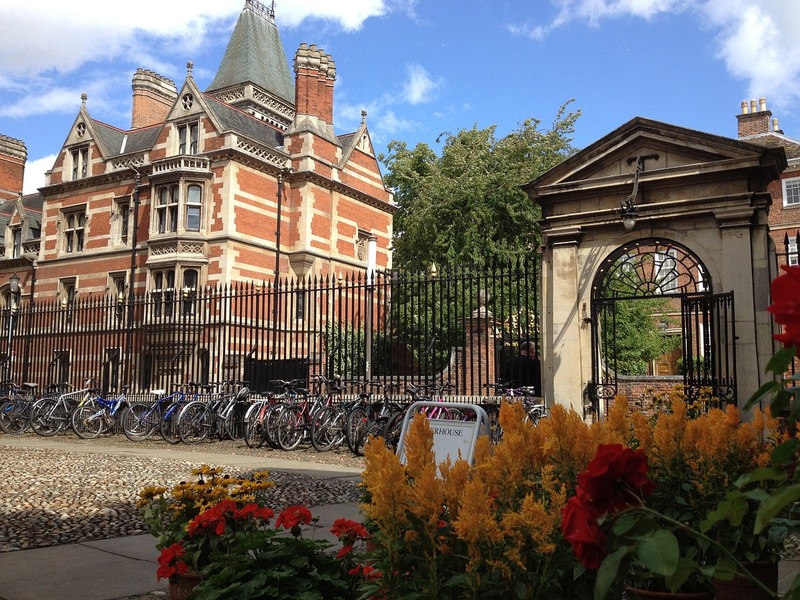 Cambridge is great for theatre lovers if you’re able to stay into the evening. 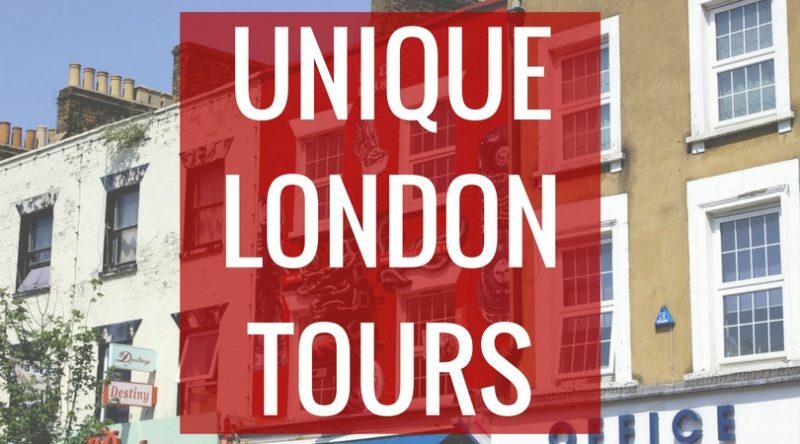 Take the train from Liverpool Street or Kings Cross station. Booking tickets earlier means better availability and prices. Book your tickets here. Home to the Queen’s weekend home, Windsor Castle, this city is very easy to get to from London and is popular to visit because of it. Changing of the Guards happens here, with a band and all, find out when it’s happening when you’re visiting. If the weather is decent when you visit (which in England just means it’s not raining!) then you can walk to your heart’s content, with many lovely walking trails and of course The Long Walk in Great Windsor Park. 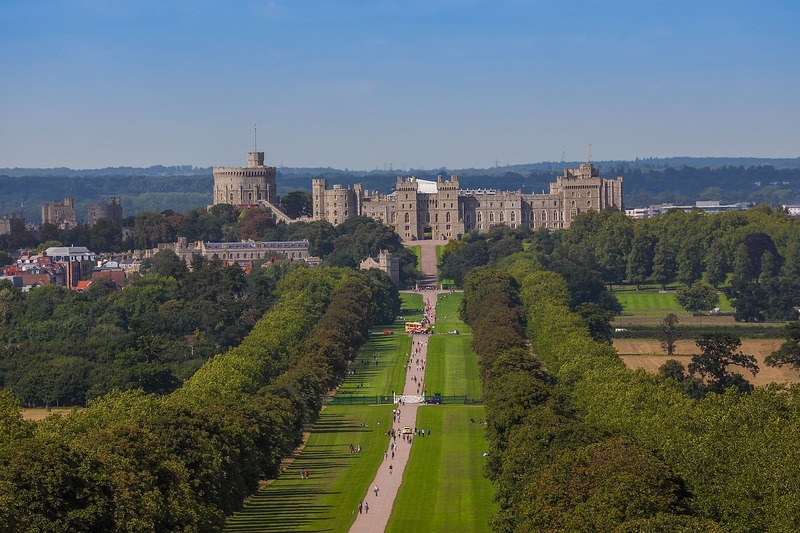 Besides all the royal-ness and walking, you’ll find some nice shopping and food spots in Windsor too. I’ve stayed overnight in Windsor at The St. Christopher Wren, where I had a lovely dinner and also spa treatments. Take the train from Waterloo or Paddington station. No need to book tickets online, just buy them at the station, but check train times on TheTrainLine. Ok, where are you planning to go? Let me know in the comments. *Some of the links included in this post are affiliated. Your purchase supports Love and London at no additional cost to you.